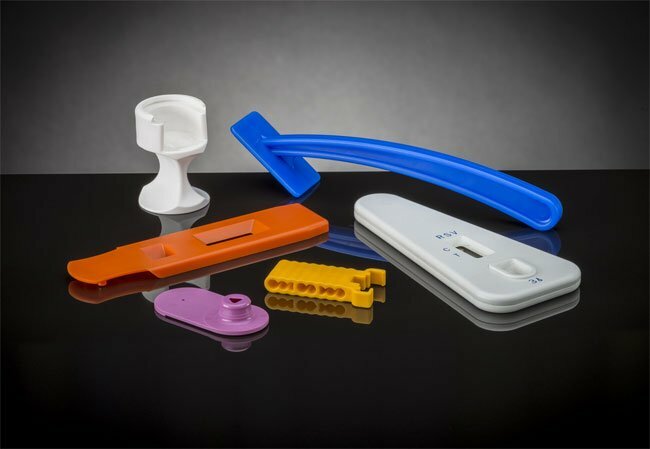 Although metal-to-plastic conversion was introduced in the 1950s, with the invention of engineering-grade resins, many manufacturers today are unfamiliar with the advantages of this versatile technique. 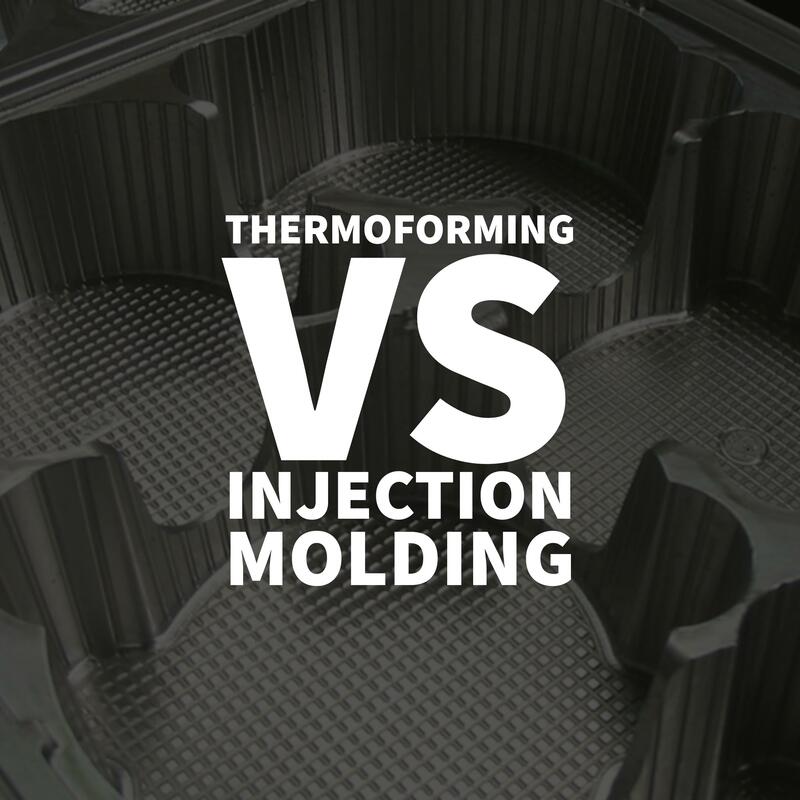 Speed and efficiency in plastic injection molding equate to cost savings. So, it is no surprise that robots play a significant role in improving the manufacturing process. 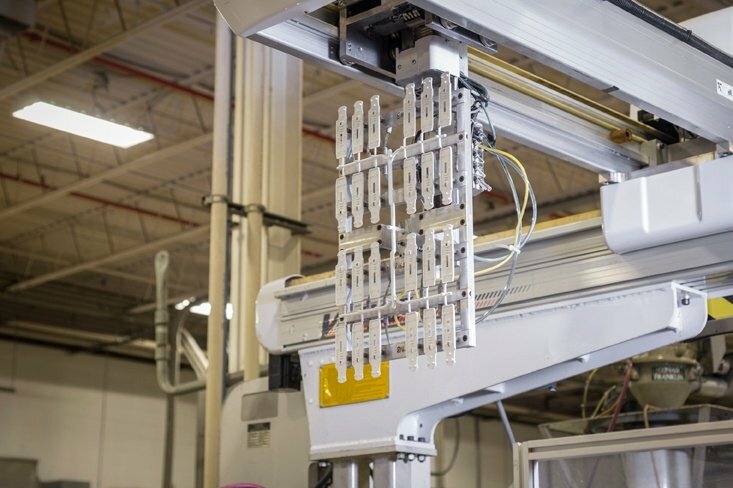 From simple sprue pickers to complex automated End-of-Arm Tooling (EOAT), the industry is taking advantage of this automation trend. 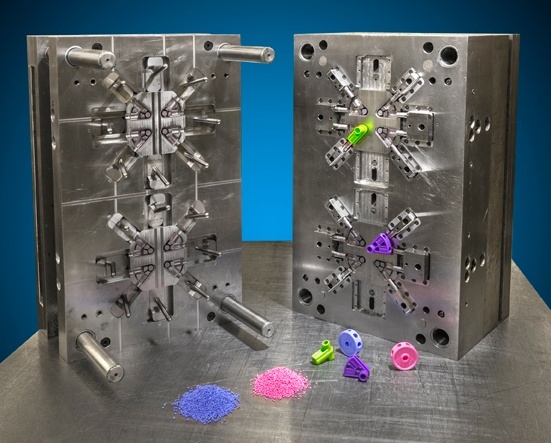 As we discussed in the first part of this blog series, turnkey manufacturers provide a one-stop shop for customers in search of quality custom parts; the process begins with a new design and ends with a final product requiring only “the turn of a key” to get started. Design, tooling, production, packing, and shipping are all managed in one place, by a single team of experts. Material selection, professional sourcing, and even invoicing are streamlined for low pricing, high quality, and optimal efficiency. 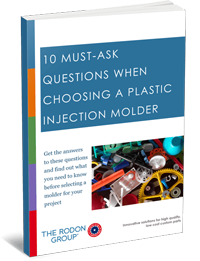 When partnering with a turnkey manufacturer, customers begin with a new design and end with a final, finished product ready for immediate use. 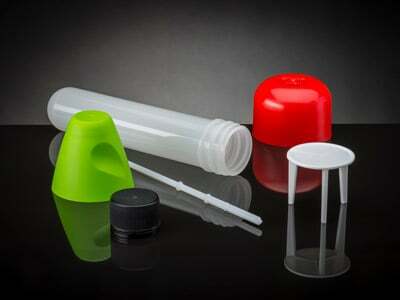 Design, toolmaking, production, packing, shipping, and all other details are managed by a single, experienced contractor. The end user simply needs to “turn the key” and start using the product. 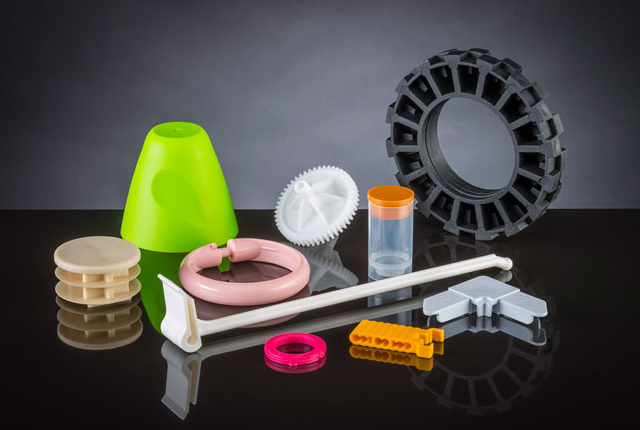 What Exactly is Turnkey Manufacturing? 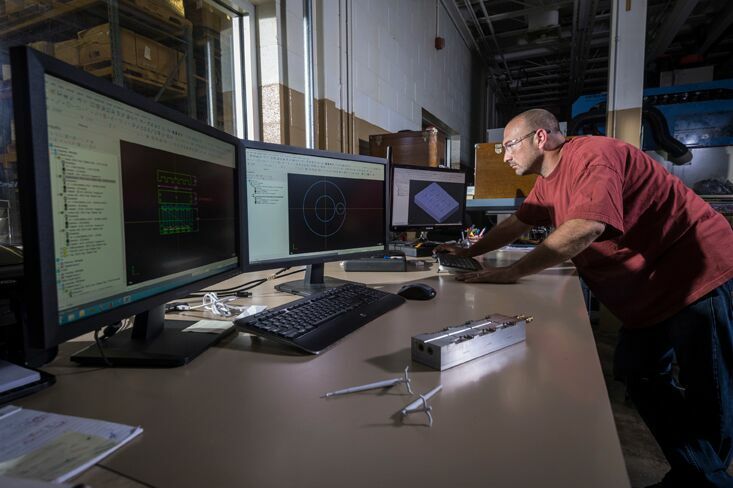 Turnkey manufacturing is a full-service manufacturing process in which one company sees through all aspects of a client’s project — from design to tooling to quality control to packing and shipping, leaving the customer with a finished, ready-to-use product. 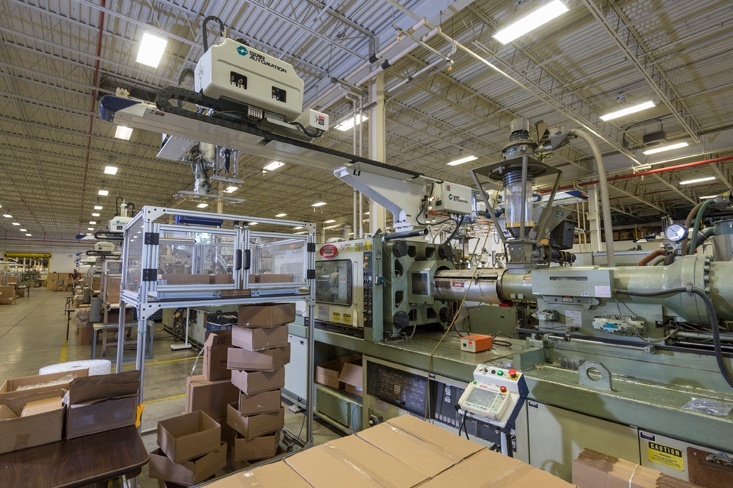 There are numerous benefits to turnkey manufacturing, from cost savings to streamlined communication. Below, we’ll explore some of these advantages.